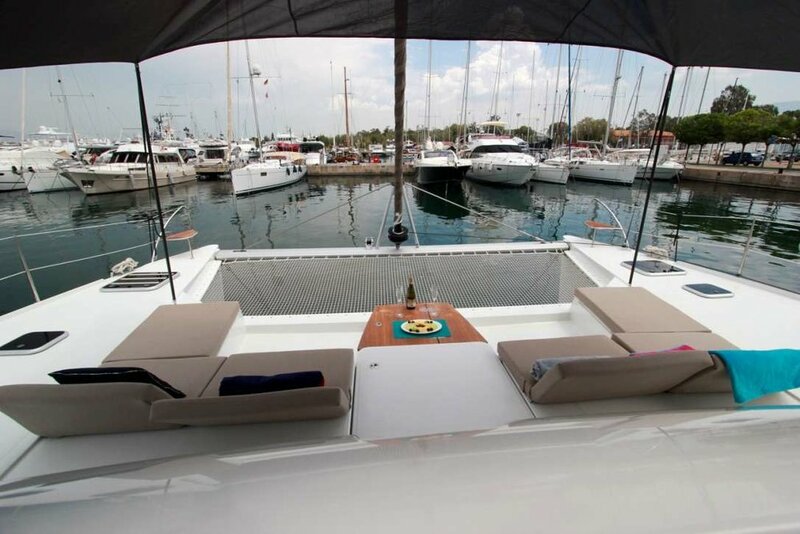 *This yacht has embark/disembark as 12 to 12 -rather than the typical 5pm embark and 9am disembark; charters can commence any day- they do not adhere to the Saturday to Saturday calendar which is typical in the Mediterranean. 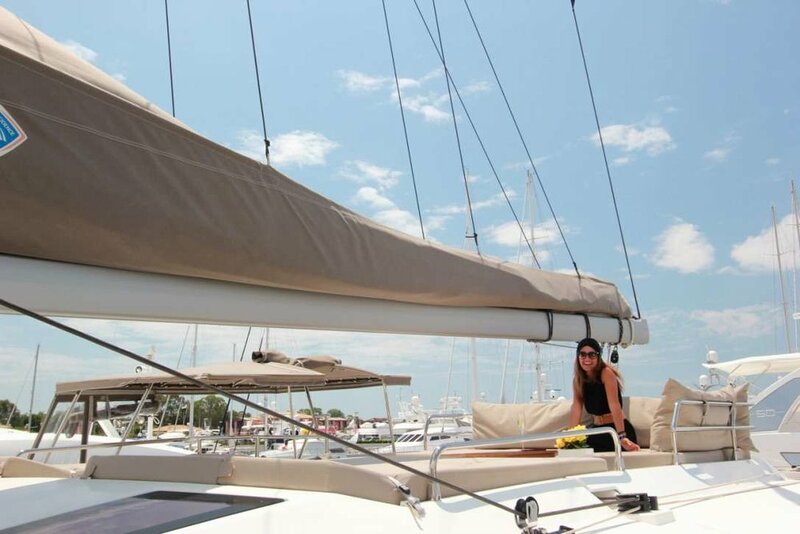 September 22-29 enjoy a 15% discount on the price of the yacht. 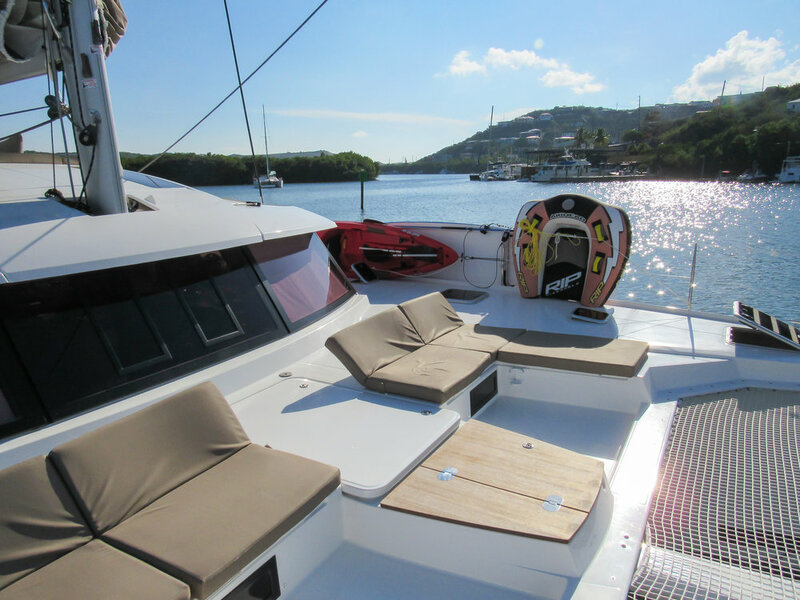 For charters in October- 20% and November- 25% discount on the price of the yacht. 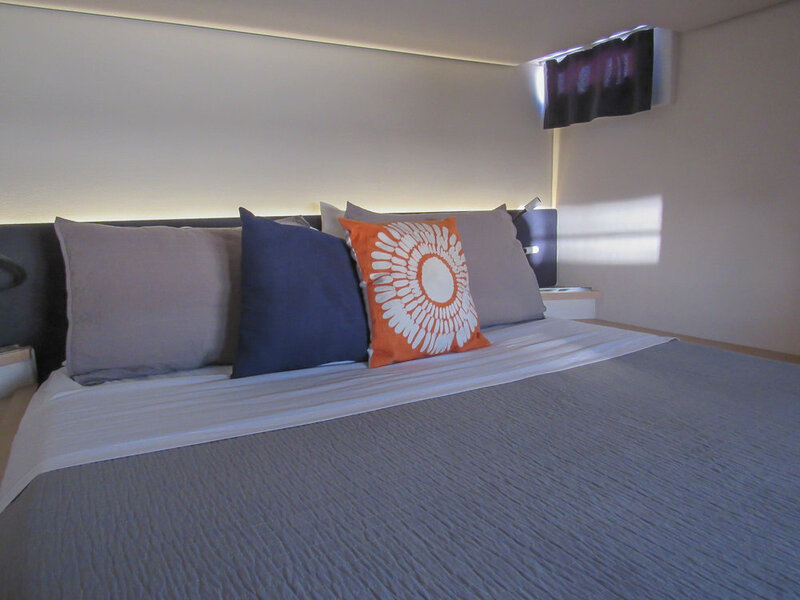 Based in Athens at the Flisvos Marina with the option to charter out of Mykonos, Tiziano is a beautiful Saba 50’. 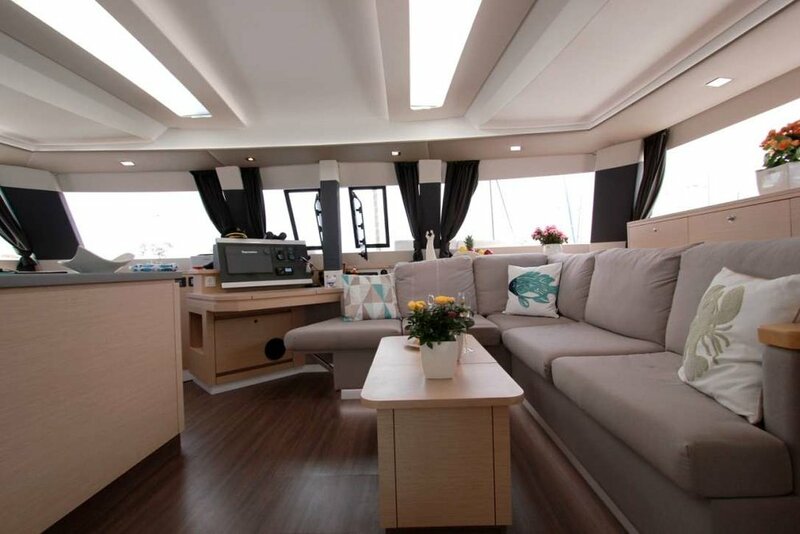 With an award-winning design, she is ideal for up to 4 couples or families who enjoy the added space and amenities the Saba 50' is famous for! With a crew of 3, Tiziano guests are treated with the utmost care to make your holiday truly unforgettable! Captain Stavros knows the waters of Greece and will introduce you to the wonders of the Aegean Sea! His contacts extend far beyond the sea and his knowledge of restaurants and sites along the way will help you to explore this fabulous region. 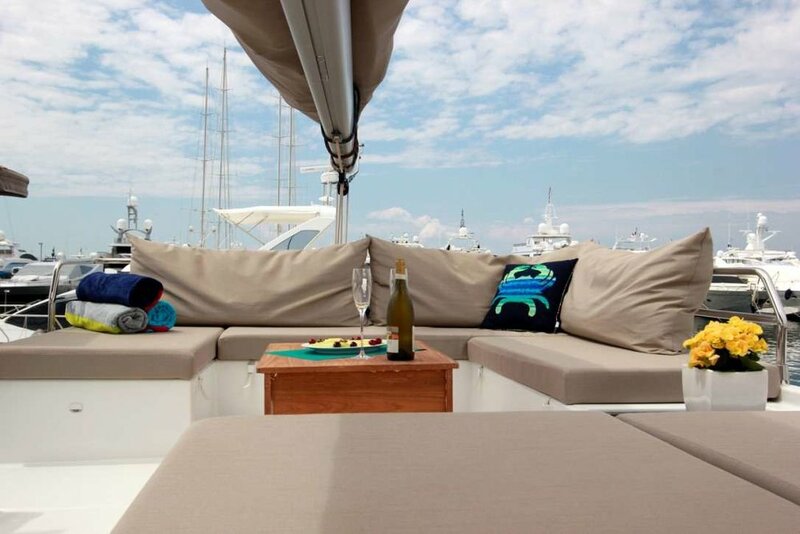 Whether it's relaxation and cocktails on the forward lounge or exploring the different ports along your route, Tiziano is perfect for your holiday escape! 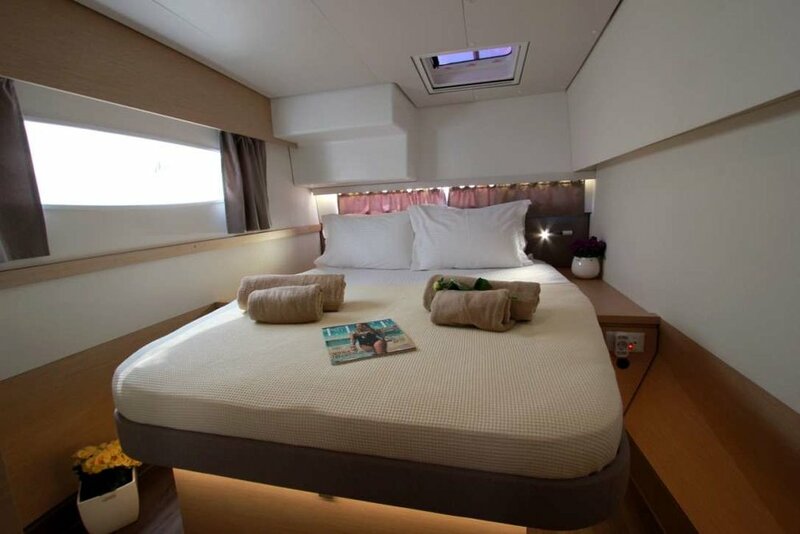 1 Master queen cabin with sofa, desk and en-suite dry stall bathroom. 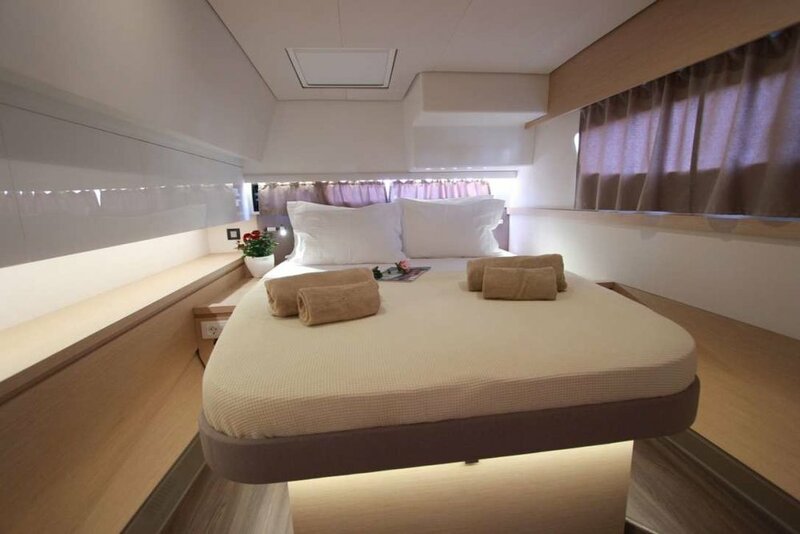 Tiziano also offers a All-Inclusive hybrid which has an additional APA of 10% which covers fuel, dock fees and your preference of alcoholic beverages. Please ask for details.